Online ordering is now closed. Thank you for your continued support. Remember to pick your bulbs up on Saturday, September 29, from 10-2 at the AEL&P warehouse at 5601 Tonsgard Court. Planting tips for Juneau gardens. We accept ongoing donations to help support our community service projects and programs. You can either use the shoping cart below or mail your donation to Juneau-Gastineau Rotary Club, PO Box 22235, Juneau, AK 99802. 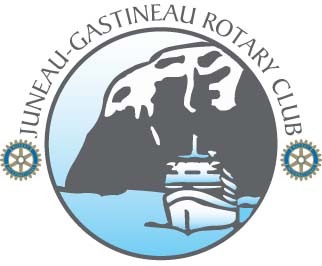 Community Service Projects are at the heart of our club’s activities and the Juneau-Gastineau Rotary Club has several notable projects right here in Juneau. Below are some examples of the Club’s service projects and programs. How can you learn more about Rotary or becoming a Rotarian? Talk to the Rotarian presenting you with the Bulb Sale information! Come to a weekly meeting as our guest. We meet every Thursday morning at 7:00 am at the Prospector Hotel. Send us an email at membership@rotarybulbs.com and a Rotarian will contact you.